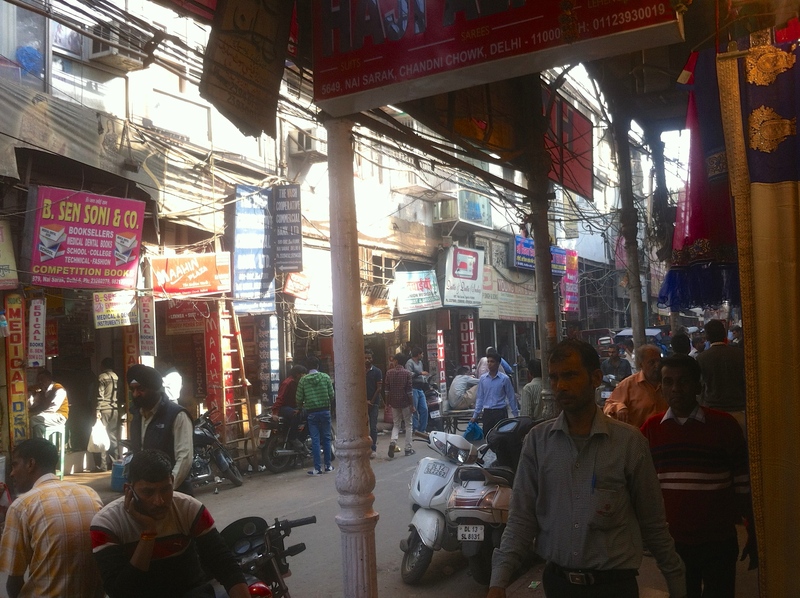 Varanasi is a unique city because it is both spiritual and busy. 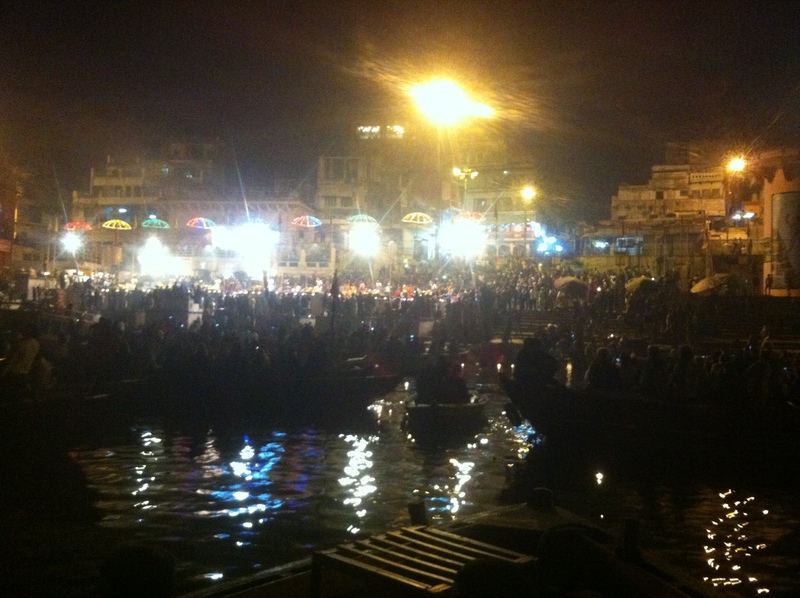 It is spiritual because of the Ganga River, which is a holy river in the Hindu practice. 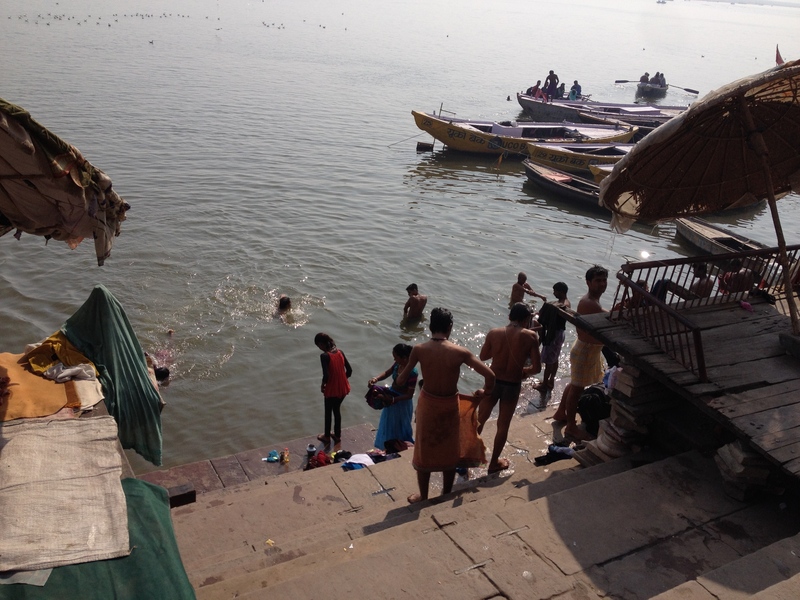 Lots of Hindu people bathe in the river, and even more people take pictures of the people bathing in the river. Also cremations are a part of the Hindu practice. It is when a dead person is burned and put in a holy river. Some people put flowers with lit candles inside in the river as offerings. 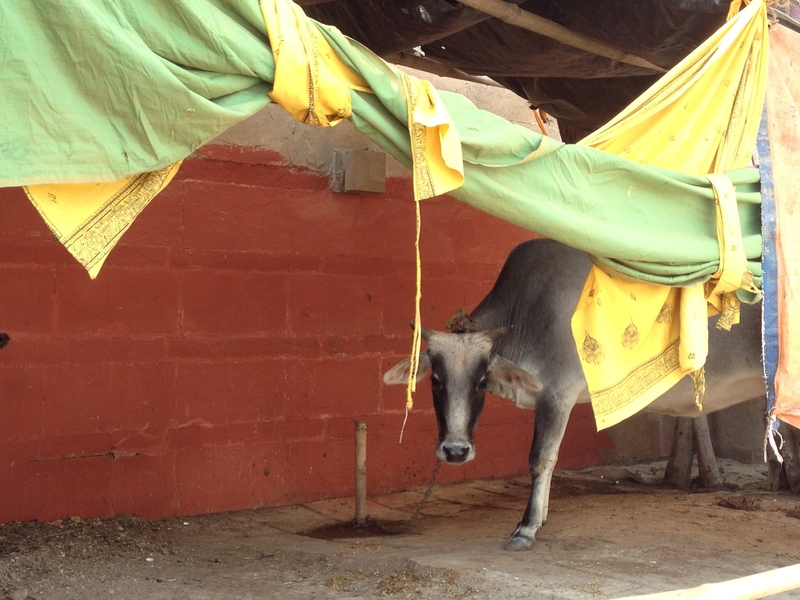 There are lots of cows, which Hindus think are holy. They roam about making cow patties in allies. It is busy because of a lot of things. One reason is kites. Lots of kids fly kites on school break. In fact, there are so many kites that the sky looks like a city. Another reason is the motorcycles. They’re everywhere, from the country to the heart of the city. They’re what makes the city busy. 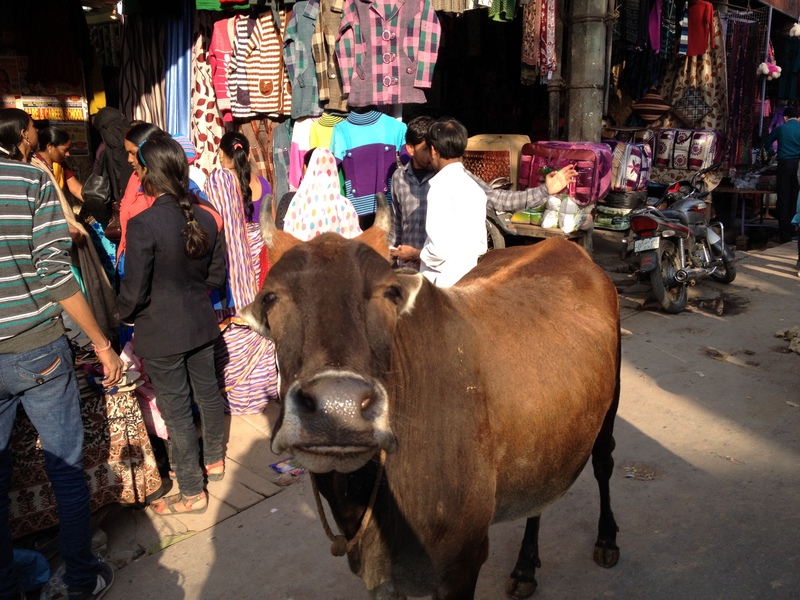 If you were walking down the street it would involve lots of honking motorcycles, cows, and swerving out of the way. This city proves that two completely different things can work together and make something amazing. Hi Esme. Your advice about taking surfing lessons was good. Seth and Annabel took surfing lessons in Kauai last week. They thought it was fun. Annabel got up on the board really fast. Did you? I bet you did. I think of you all the time. When you come back to the US we all want to see you an your brother and your parents. Little Ellie Mae had knee surgery. She’s fine now. You have to come visit her and us soon. Love and hugs and kisses. Auntie Sheri, Uncle Steven and your wild cousins, Seth, Dean and Annabel.